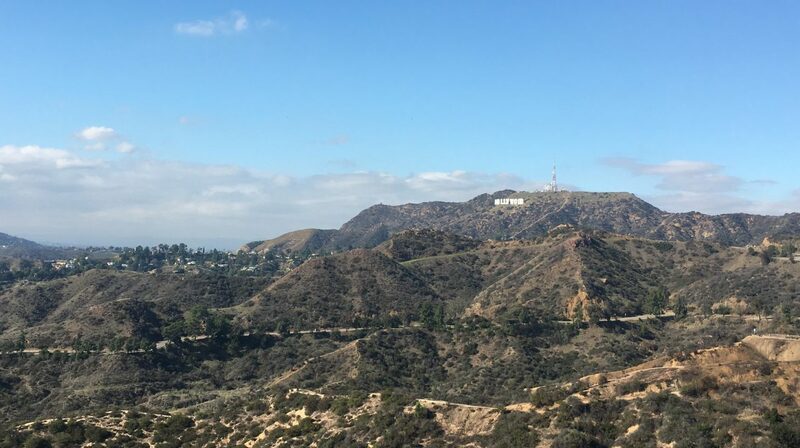 The Hollywood Walk of Fame is probably the world’s most famous sidewalk, comprised of more than 2600 stars embedded in the sidewalks along 15 blocks of Hollywood Boulevard. 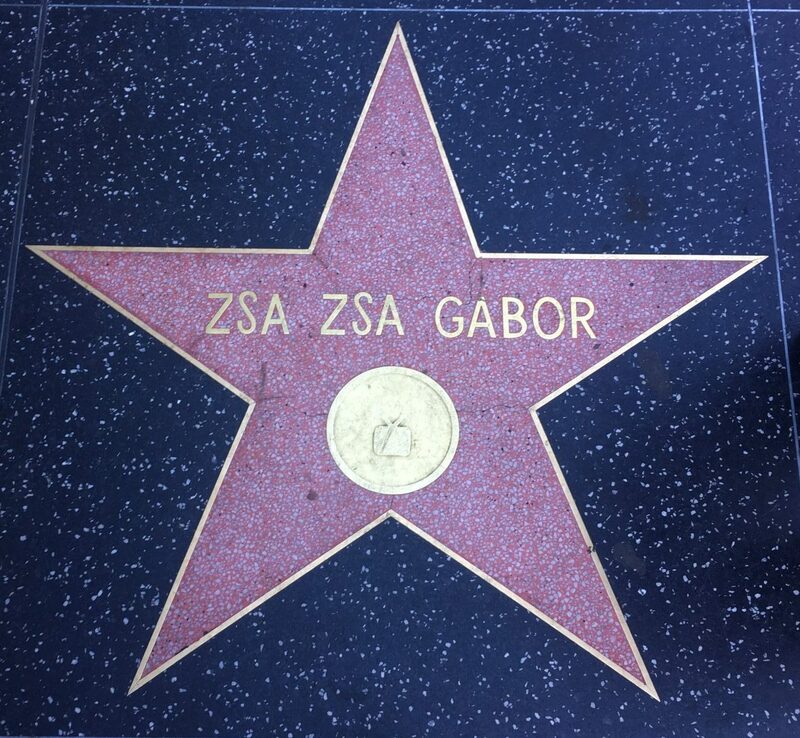 The stars are permanent, public monuments to achievement in the entertainment industry, bearing the names of musicians, actors and producers – some of whom are of Hungarian descent. We have created a list of some of the famous Hungarians whose names landed among the stars. The Hungarian-born actress and socialite, one of the first celebrities to become famous for being famous, made a career out of multiple marriages, conspicuous wealth and a glamorous life. She was born as Sári Gábor in Budapest in 1917. Her career began in Vienna at the age of 17 when she was discovered by operatic tenor Richard Tauber. Two years later, she was crowned Miss Hungary. However, she fled Hungary in 1941, emigrating to the United States. Thanks to her “European flair and style”, Hungarian accent and personality, she became a popular actress. She played in Lovely to Look At, We’re Not Married! and had a leading role in Moulin Rouge, directed by John Huston. Outside of her acting career, she is best known for having nine husbands, including hotel magnate Conrad Hilton and actor George Sanders. Her seven divorces inspired numerous jokes. Once she said: “I am a marvelous housekeeper. Every time I leave a man, I keep his house.” Zsa Zsa Gábor died at age 99 in 2016. The American actor, most famous for portraying Detective Columbo in the legendary TV show, was born in 1927 in New York. 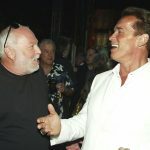 Although his parents were American bookkeepers, the family had Eastern-European-Jewish origin, including Czech and Russian, and his maternal grandfather, Peter Hochhauser, was born in Budapest. Rumour has it that Falk’s great-grandfather was Miksa Falk, a 19th-century Hungarian politician and writer–there is even a statue of him in Falk Miksa street in Budapest’s 5th district. However, apart from their identical surnames, Hungarian family tree researchers have found no evidence to support this claim. The actor began his career on Broadway at the age of 29 after quitting his previous job. 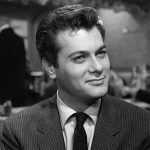 Later on, he moved to Hollywood and appeared in numerous films including The Princess Bride, A Woman Under the Influence, and Murder by Death, as well as many television guest roles. He was nominated for an Academy Award twice and won the Golden Globe Award once. 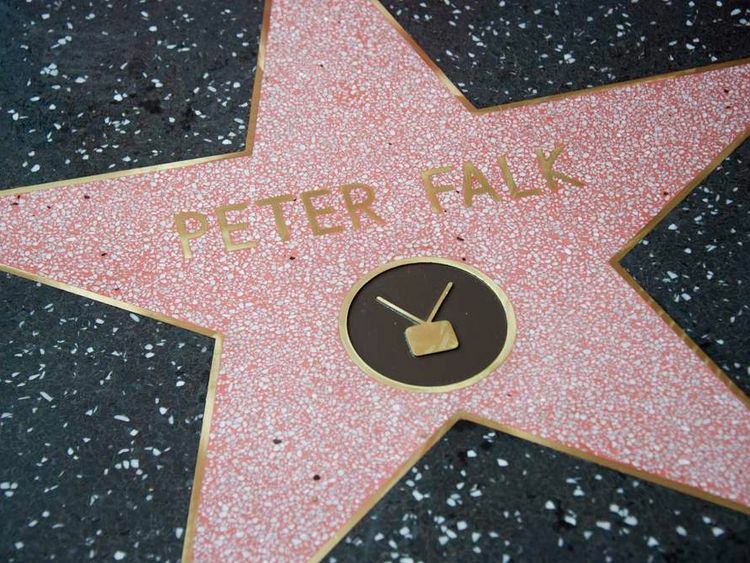 However, it was the role of Columbo that brought him success, a star at the Hollywood Walk of Fame and several awards, including four Emmys. 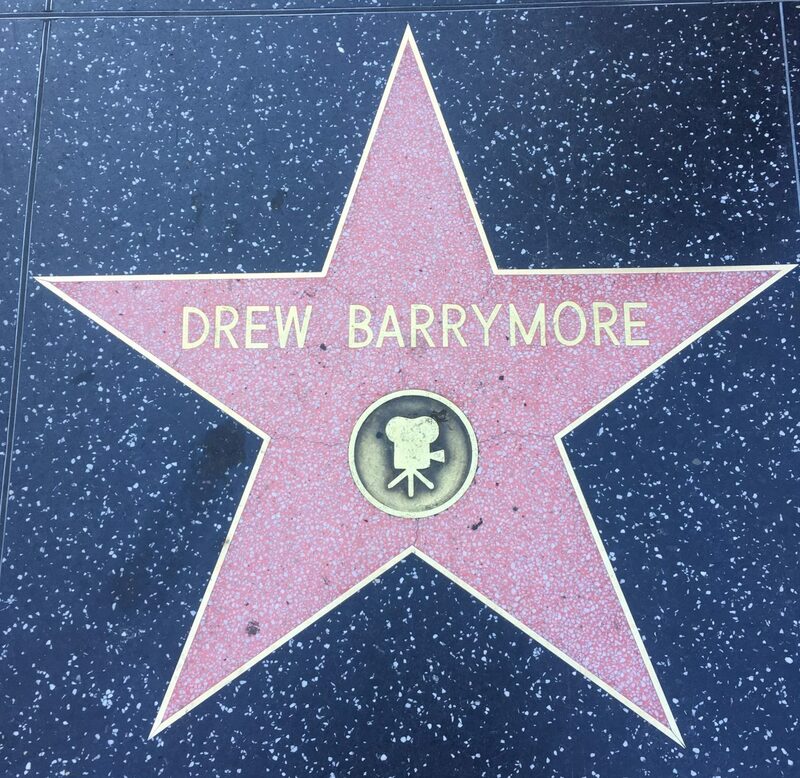 Drew Barrymore was born in California to American actor John Drew Barrymore and Hungarian aspiring actress Ildikó Jaid Makó. Barrymore’s mother was born in a refugee camp in Germany, where her musician parents fled after World War II. Barrymore is the goddaughter of Oscar-winning director Steven Spielberg and Actress Sophia Loren. Since melting audiences’ hearts at the age of six in Steven Spielberg’s beloved sci-fi blockbuster, E. T., Drew Barrymore has emerged as one of the most endearing and talented actresses of her generation. After her parents divorced when she was nine, she had many troubled years wherein she smoked, drank alcohol and struggled with drug addiction. With a string of “bad-girl” roles under her belt, Barrymore’s star was officially on the rise during the mid-1990s and she received awards from both the Golden Globes and the Screen Actors Guild. She later earned a star on the Walk of Fame (2004) and began directing and producing several films. She once said in an interview with Hungarian magazine Nők Lapja that she’d like to discover her Hungarian roots. In fact, whenever she meets a Hungarian, she tells them that she, too, is Hungarian. Harry Houdini, Hungarian-American magician, illusionist, escapologist and stunt performer, was born in Budapest as Erik Weisz, a rabbi’s son, in 1874. Despite this, he would later claim to have been born in the United States. His family emigrated to the US in 1878. 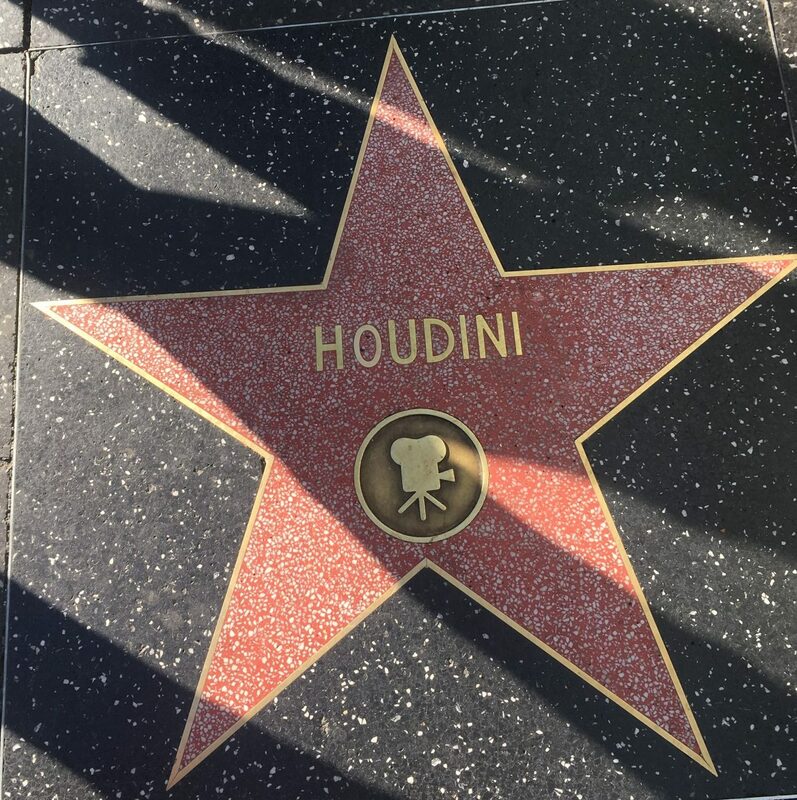 He created his stage name by adding an ‘i’ to the last name of his idol, French magician Robert Houdin, and including the English version of his first name. Through the years, Houdini gained fame after repeatedly escaping from police handcuffs and jails. Harry was even given certificates from various wardens for escaping from their prisons. After making his name in America, Harry toured Europe where he expanded his repertoire by escaping from straitjackets and coffins. Eventually, Harry was able to accomplish his dream of having a full show dedicated to his magic. The illusionist died in 1926 and is now known as the greatest-ever escape artist in the history of the world and one of the leading performers of the modern age. Béla Lugosi, the Hungarian-American actor famous for portraying Count Dracula in the original film made in 1931, was born in 1882 in Lugos (then Hungary, but now Romania) as Béla Blaskó. At the age of 12, he dropped out of school and began acting in theatres around the country. Due to his activism in the Communist Revolution of 1919, he was forced to leave Hungary. As a result, he emigrated to the United States in 1920 to continue his acting career in New York. 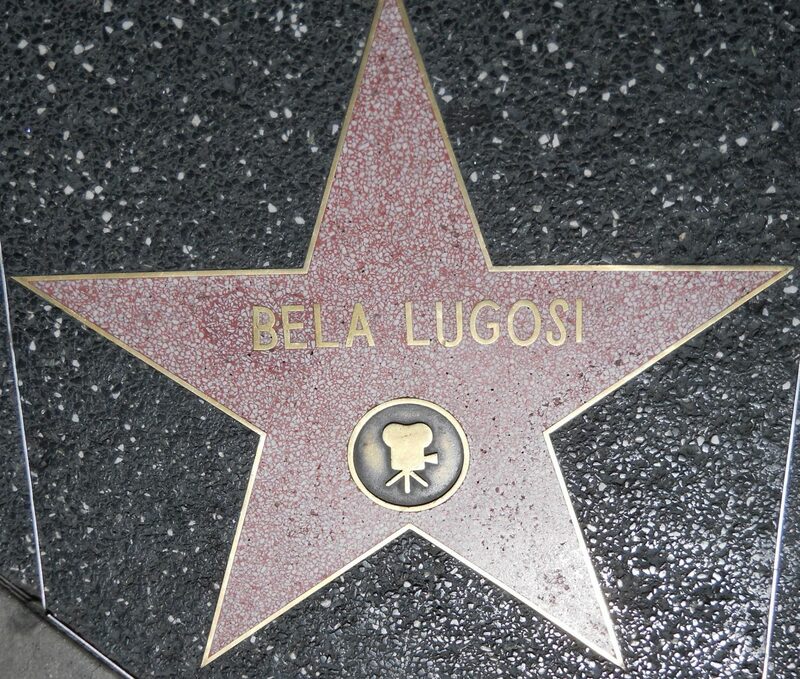 He adopted the name of his hometown and became Béla Lugosi. In 1927, Lugosi starred in a Broadway adaptation of Bram Stoker’s Dracula. It ran for three years in the theater and was later adapted to screen by Tod Browning in 1931, establishing Béla Lugosi as one of the screen’s greatest antagonists. In the 1940s, Lugosi starred in countless horror films including Black Cat, The Raven, The Ghost of Frankenstein, Frankenstein Meets the Wolf Man and Frankenstein’s Son. Despite his success, Lugosi’s reputation declined rapidly in the following years, primarily because he rejected several roles handed to him by directors and script-writers. “The King of Horror” died in 1956 at the age of 73. He was buried wearing a Dracula costume. However, contrary to the rumors, he never asked to be buried in it, but his son and fifth wife believed it to be his wish.